If you need your iPhone as much as I do in Hong Kong, and don’t wish to pay a lot of money for mobile broadband services for the surfing of websites (hopefully mine to get directions :)) and updating your ever lovely status in Facebook, then you will need to buy a prepaid mobile broadband card in Hong Kong. It is cheap and worth every cent. And I suggest to do so in the airport. Why so ? 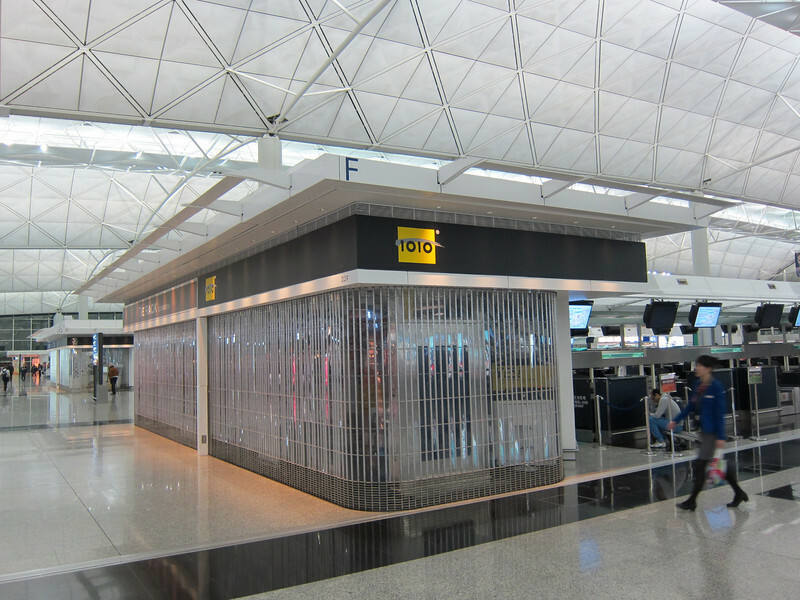 I found the service to be so good and once you are done, almost immediately you have internet (and SMS and phone calls) access at the airport to start your pleasant stay in HK (usually the first thing is to do a CHECK IN at your Facebook or FourSquare, right.. followed by a photo of the Airport Express train..haha). There are 2 disadvantages. Firstly, you don’t have your own phone number back in Singapore to use in Hong Kong. 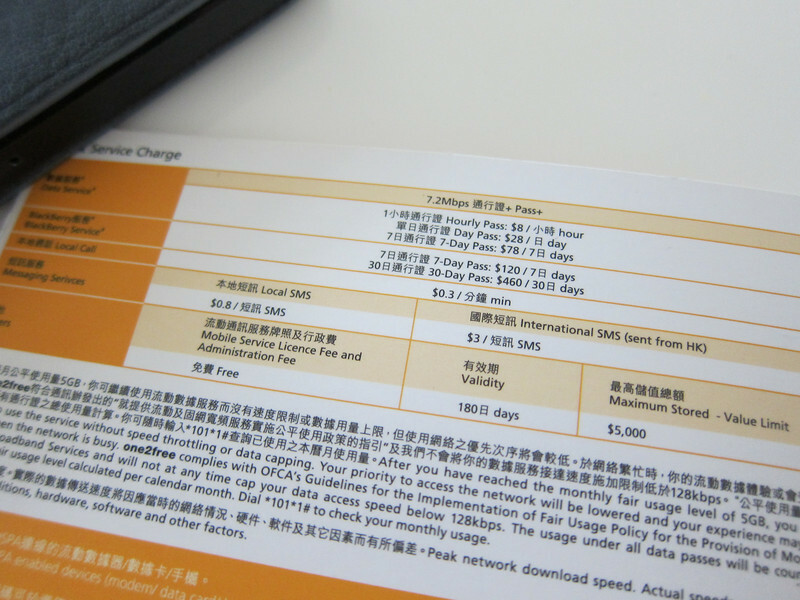 You will be using the phone number of the prepaid card… If you die die die must have your own number, then use services like Singtel Bridge Dataroam (depending on package, it can cost SGD 20 per day ! 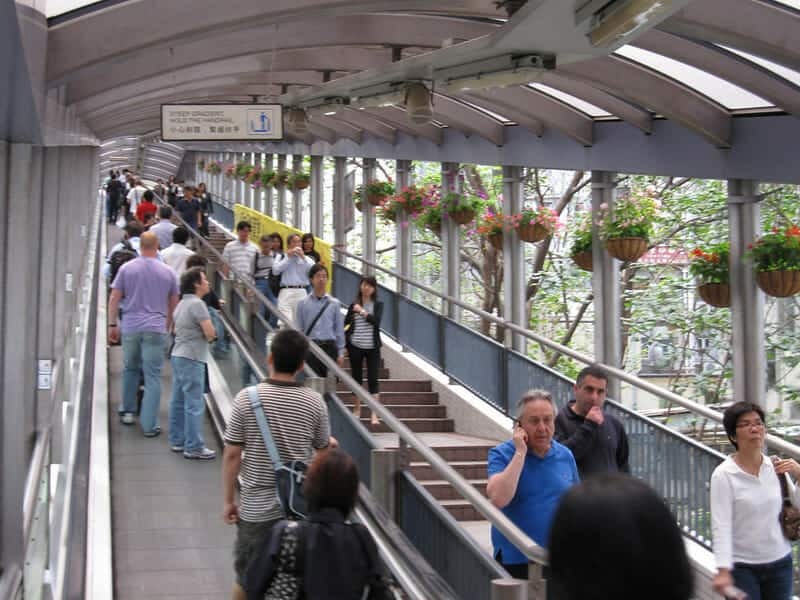 )… the other is that you must take a slight detour when you arrived as the shops are not at the arrival hall. 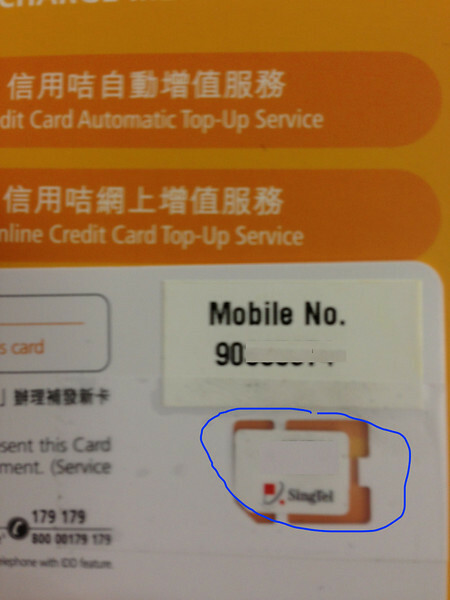 Hong Kong number and a sweet thoughtful gesture of fixing the original Singtel SIM card to the holder to avoid losing it..
[Update at at September 2014] : In this trip to HK, I got both iPhone 4 and iPhone 5S SIM Cards at the 7 eleven shop at the arrival hall…. however, you will need to put the SIM Card in yourself (easy part) and activate it yourself (the harder part). Hihi. 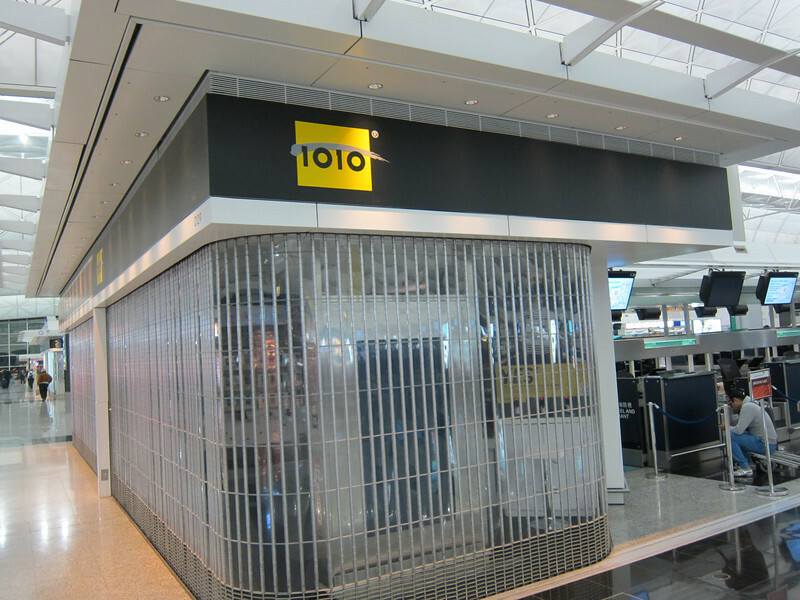 Can I ask if u purchase a prepaid card at the 1010 shop in hk, will they ask u to leave down ur personal particulars? Becos I’m not really psyed about leaving my details overseas. Thanks in advance! Hi, would you know if they also have regular sized sim? I intend to put the sim into my mobile wifi gadget 🙂 thanks! I’m using samsung note ii. Prepaid cards r available only in airport? If I’m gt $78, how much of data acess m I given? Yes. The $100 one but not for one day. 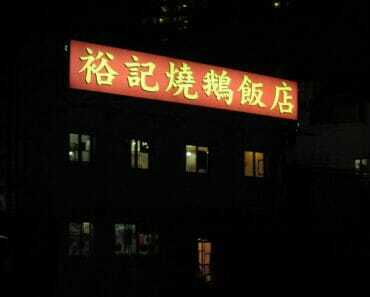 It was enough for me for five days and even a few international sms. Can this be used for iphones? coz on the package it says it’s made especially for blackberrys? also, how many access does this $100 give you? as i’m wanting the 30 days one but not sure if i’d have to buy a different one or just top up after etc? $100 last me about 4-5 days… If u need longer, u can top up by using the instructions on the pack. Check with the counter. I need to activated may blackberry or at least may note tablet, do they have the package or should i only ask and they will explain and give me everything i want? so you paid SGD16 plus only? Hong Kong 100 Dollar. So yes..
Hi, thanks for the post and the pictures. You got the $100 mobile broadband one correct? Do you only get 2g (edge) speed? I believe one2free also offer a 3G speed one and that is the Power Prepaid one correct? I’m going to travel to HK in two weeks so I want to know ahead. Thanks. I got the $100 one. I believe it is 3G. Hi, thanks for the detailed info! 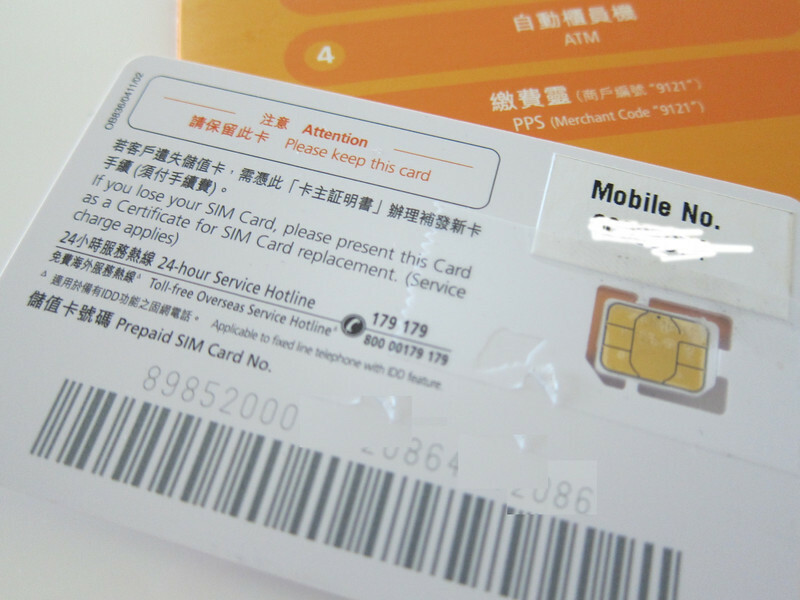 Is it necessary to unlock the iphone5 before we can use the prepaid sim? Bcos i read that our local service provider has locked the iphone. 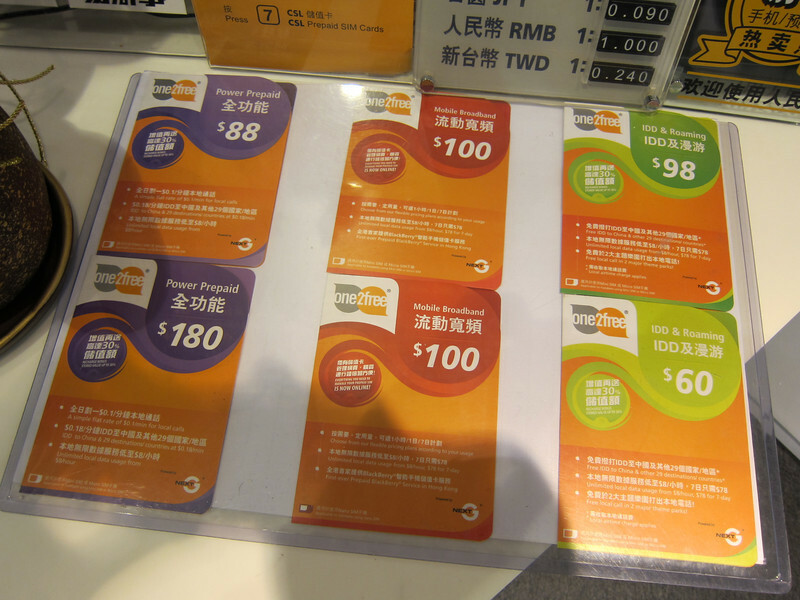 I came across your webpage when I searching for info on buying phonecard upon arriving in HK. I’m so glad to read your post and it really helped a lot! Thank you so much for all the info you provided! Yes, I agree HK service culture rox, especially to the 1010 staff, Mona, who helped me changed my phone card so swiftly it took less than 1 minute! 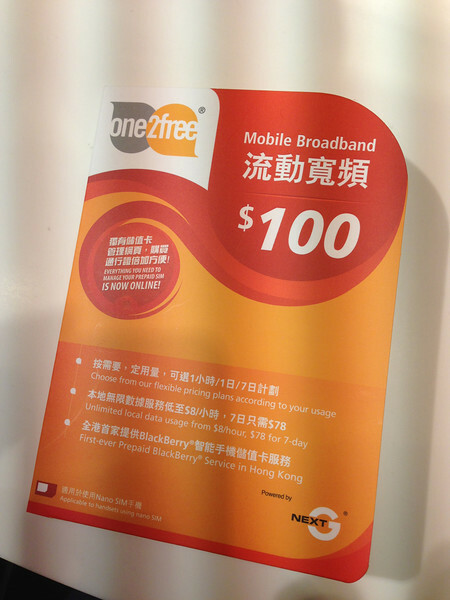 I got the $100 On2Free sim – it was no good. 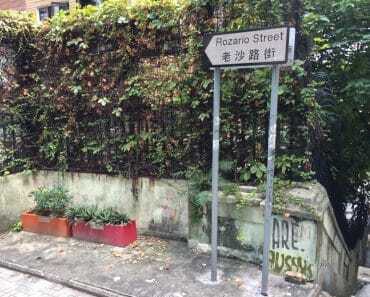 Could you use the internet – no sms or calls – and 1010 in Kowloon were not helpful. What documents do you need to produce to get a SIM? Passport? Passpport photo? Anything else? Hey! I want SIM in order to surf (Internet) for 3 GB . Do I need to buy the same SIM as you did? And Is this SIM can be useful also for china? I need sim for 1 month. thanks ! Hey Max, this sim card can’t make overseas calls but can call HK local numbers. 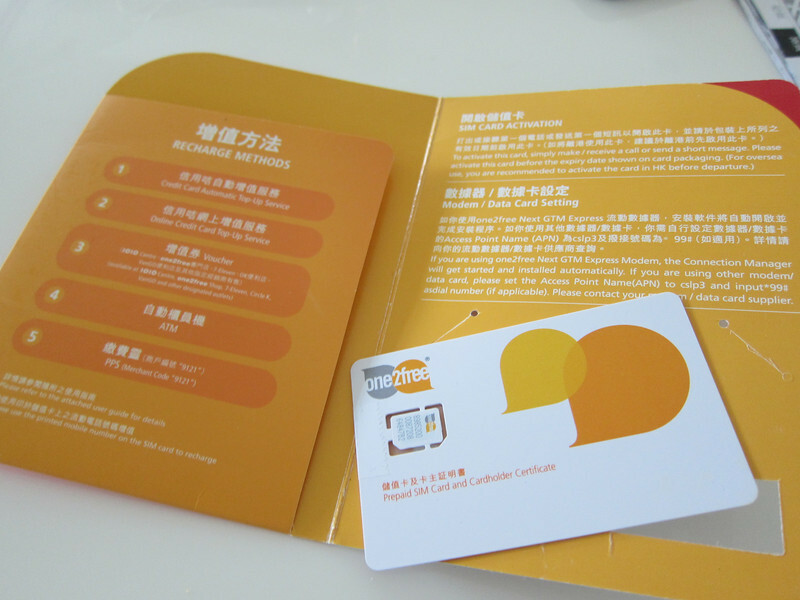 Hi, may I know must I be 21 year old to buy the SIM card? 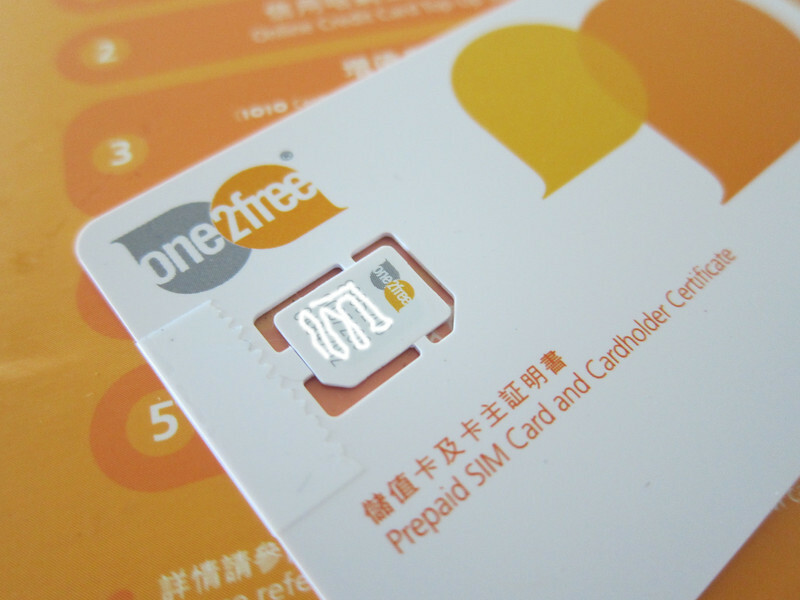 hi, is this sim card can be use in Macau? Is this information valid as at Oct 2017 ? Should be fine as my last visit 1/2 year back was fine.